• Each measures 60 inches overall height. 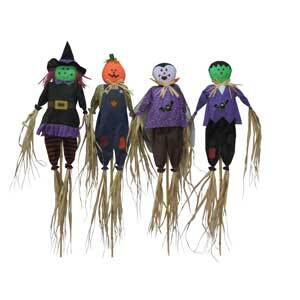 • 4 assorted; Witch, Jack O’ Lantern, Dracula, Frankenstein. • 12 per case, $7.10 each.